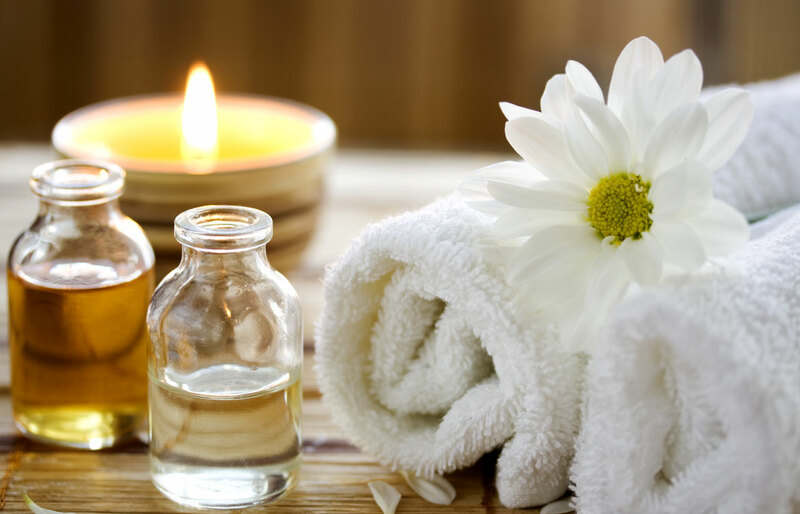 Aromatherapy is a holistic healing of the physical body and soul. 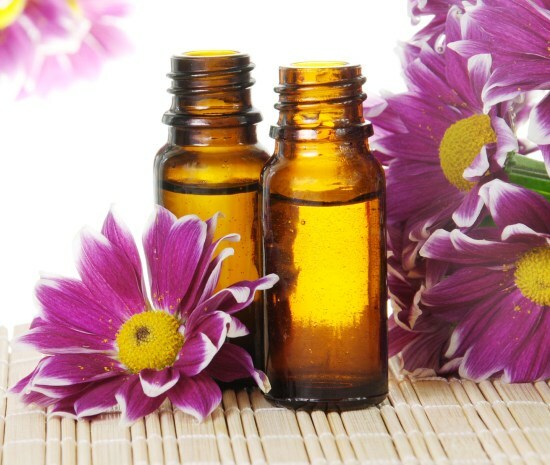 Aromatherapy is a technique that utilizes plant oils that help promote psychological and physical well-being. Some benefits of aromatherapy massage include, muscle comfort, increased energy, alertness, optimized sleep, decreased stress and tension. Aroma (smell), scent trigger an area of the brain called the limbic system. When situated, it realizes neurotransmitters, endorphins and other feel-good chemicals in the body; this can be achieved by inhalation or diffusion. Aromatherapy also works through the skin and into the bloodstream. 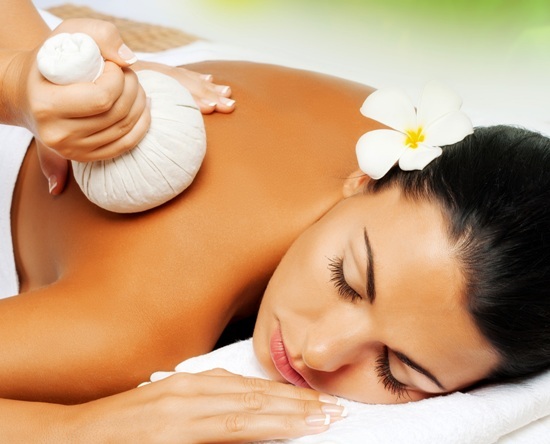 The best way to experience this by aromatherapy massage, which combines oils with specific essential oils. 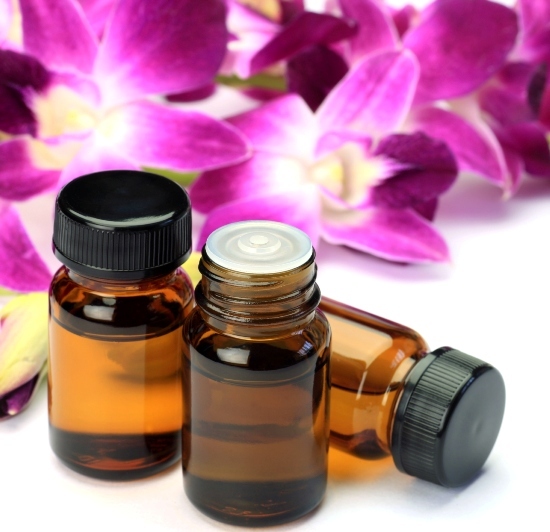 The different directions or manipulation of our body’s soft tissue has referred a message, but in the aromatherapy procedure, we use essential oils powers to bring the intrinsic therapeutic properties to the message. 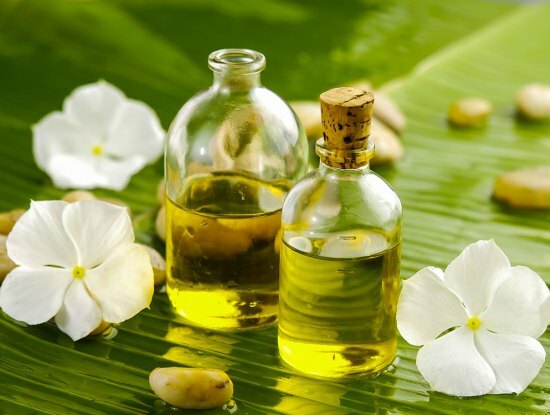 Essential oils are absorbed into our body through various ways which include inhalations, baths, compresses, massage, topical application, facial steam and diffusing. This technique is very beneficial for your body in many ways. 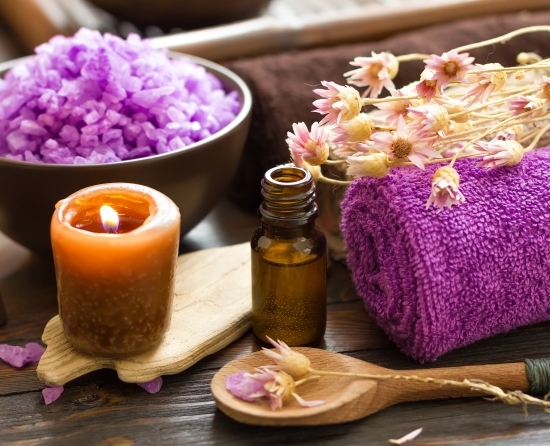 There are many techniques used in aromatherapy some of them are as follows. This method includes many strokes and it is developed by Swede professor. This is one of the popular messages beneficial to reduce physical, emotional stress and promote a good feeling of well-being. Neuromuscular massage is a basic aromatherapy massage which was developed by Stanley Leif. This massage involves trigger points and it restores the balance of ANS (autonomic nervous system). Lymphatic massage technique was developed by Marguerite Maury, this technique is used to improve the flow of lymph. It helps in detoxifying the body and can boost the immune system. Acupressure massage is mainly focused on meridians or channels of our body; it removes the blockage in the body with few pressure points. Acupressure is performed without using needles such as acupuncture. Shiatsu massage is a traditional Chinese medicine; it is a form of Japanese bodywork. The word Shiatsu means finger pressure. Reflexology massage is mainly focused on certain points on your feet, which are a corresponding body parts or organs. It is also called as zone therapy, the pressure is applied by fingers, thumb and hand techniques on the hands and feet. Reflexology massages are done without applying any lotions or oils. Along with feet, the massage expert can also use the rest of the body. Rolfing technique is mainly focused on the connective tissue which is enclosing the muscles. This technique is developed by Ida Roland, with rolling the person can get rid of chronic muscle tension, pain and realizes emotional and physical traumas. Boost the immune, respiratory and circulatory system. Gives you relief from insomnia and stress. 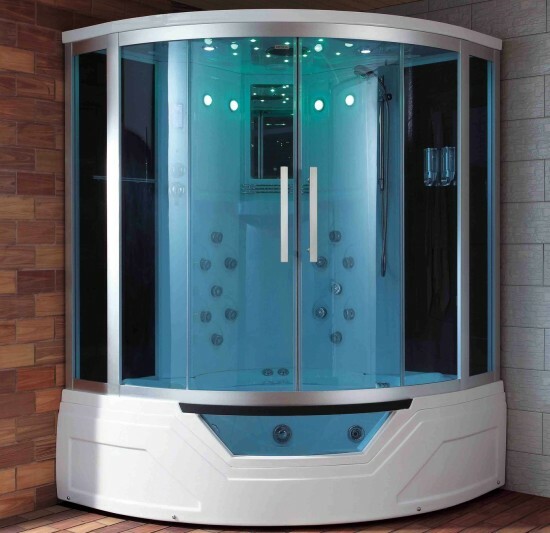 Also, reduces severity and discomfort caused by eczema and psoriasis. Next articleHow to get rid of a sinus headache?